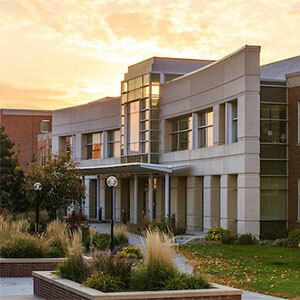 The College of Public Affairs and Community Service is located on the University of Nebraska Omaha Dodge campus, which is centrally located in the city of Omaha, Nebraska. The GPS address for the University of Nebraska Omaha Dodge campus is 6001 Dodge Street. There are designated lots on the UNO campus for students and faculty. Student parking areas are designated by the red parking lot signs, and Faculty/Staff parking areas are designated by the green parking lot signs. Please visit the Parking Services page for more information about campus parking, permits, and remote parking services.